In Botswana, they call Jwaneng “the prince of mines”. At 1.5 miles long and 400m deep, it is the largest and most valuable diamond mine in the world. Its stepped sides climb down into the earth, where excavators carve out the valuable kimberlite that is processed into rough diamonds – around 6kg a day. Patience Gwaba drives a giant truck at the mine, hauling 300 tons of earth, 10 times a day. She is one of nearly 7,000 workers at the mine, a direct beneficiary of the diamond wealth that has transformed her country. “There were no jobs, so I applied for this one,” she says. In September Botswana celebrated 50 years of independence from Britain. The country has gone from being one of the poorest in Africa to one of the wealthiest and most stable, thanks to the discovery of diamonds and its long-standing partnership with mining house De Beers. Now both Botswana and De Beers are at a crossroads: the former is looking to diversify its economy, while the latter is adjusting to a changing market, and a closer relationship with its parent, Anglo American. Dubbed “one of the most successful public-private partnerships in the world”, is their union as durable as the diamonds on which it is founded? Yet the Batswana people pressed ahead – not least because they were afraid they would be subsumed into the apartheid regime of neighbouring South Africa. The gamble paid off in spectacular style when diamonds were found in 1967. Four years later, Jwaneng was discovered: De Beers legend has it that its surveyors were on the verge of giving up when they stumbled on the deposit. “The discovery changed the aspirations and dreams of the people in this country,” says Albert Milton, general manager of Jwaneng. The far-sightedness of Botswana’s leaders played a big part. The country’s founders (one of them, Sir Seretse Khama, is the subject of A United Kingdom, a new film starring David Oyelowo and Rosamund Pike) formed a 50-50 partnership with De Beers to exploit the diamonds, creating a joint venture called Debswana. The diamond revenue was invested in schools, hospitals and infrastructure. Today, Botswana’s roads are gleaming highways; its capital, Gaborone, is awash with new cars; its literacy rate is 83pc; and child mortality rates have plummeted by more than 70pc since the Sixties. The Batswana credit their tribal system, kgotla, for keeping their national government on the straight and narrow. “Under kgotla, people are free to speak their minds, without fear of criticism. It meant people were supposed to be accountable for their deeds,” says Prof Mgadla. As a result, “people were not lining their pockets”, he adds. 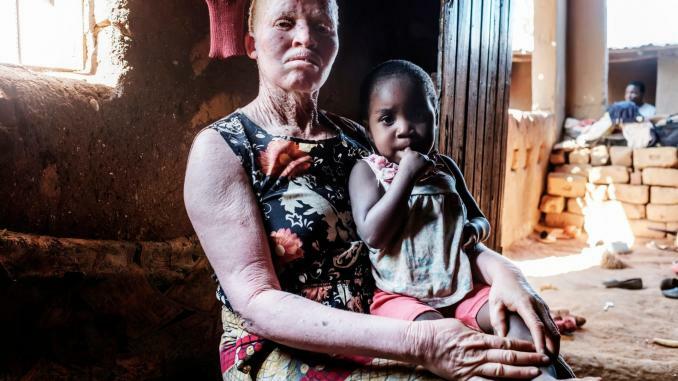 Botswana’s relative depopulation helped: a country the size of France, it has a population of just 2.3 million, meaning that the wealth from diamonds can go further. The history of De Beers stretches back to its foundation by Cecil Rhodes in South Africa in 1888. 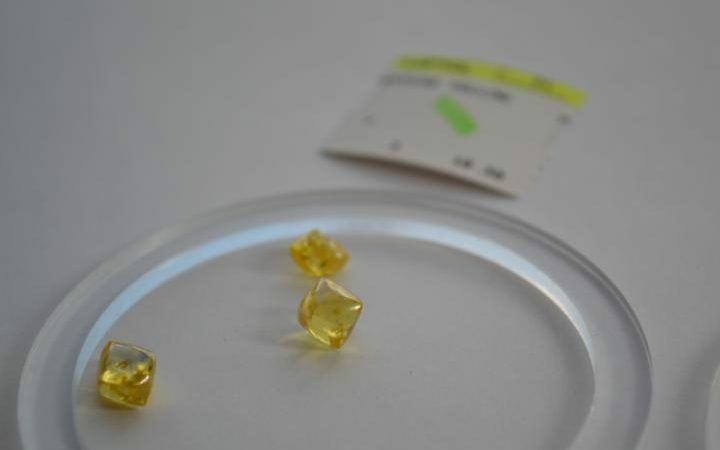 Run by the Oppenheimer family for most of the 20th century, it once controlled 90pc of the rough diamond market, until antitrust measures broke its stranglehold; it now accounts for 34pc of the market. De Beers still sells diamonds via “sights” – sales gatherings of its top 85 customers (or “sightholders”), 10 times a year. But as part of the renegotiation of its contract with Botswana in 2010, it agreed to move its sales and sorting operations from London to Gaborone three years ago. The move was unpopular with sightholders, who fly in from places such as Belgium, Israel and India. Gaborone is poorly served by direct flights, and somewhat lacking in restaurants, shops and nightlife. 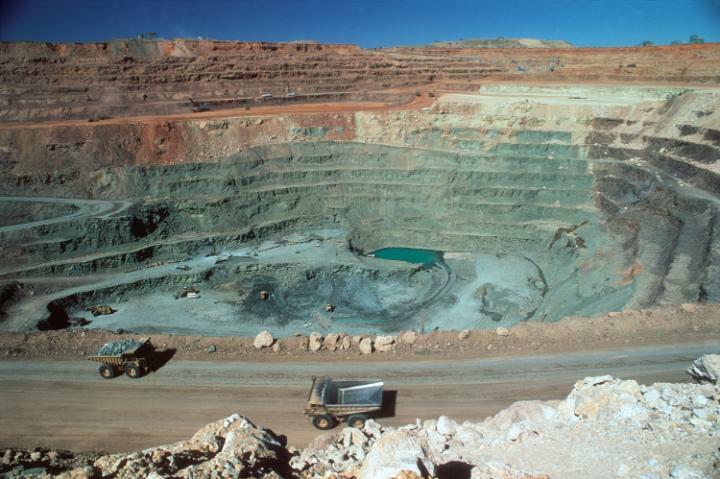 But in return for ceding to Botswana’s demands, De Beers received a 10-year contract, double the length of the last. 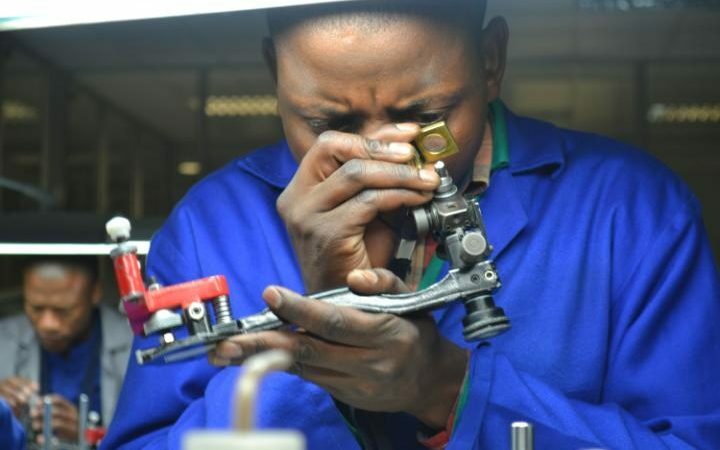 Simson concedes that “some of our customers will no doubt grumble”, but insists “we’re starting to get a critical mass of diamantaires in Botswana”. 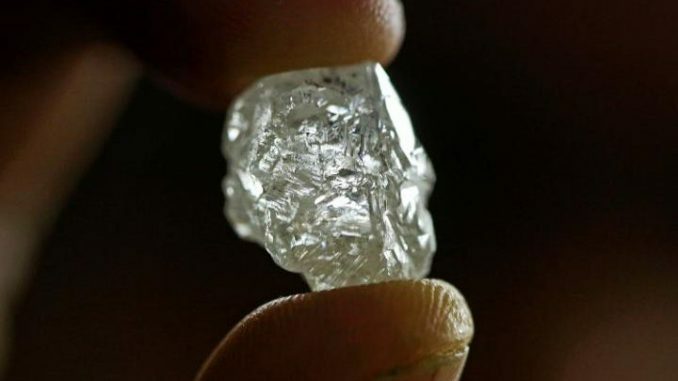 A slump in the market last year forced De Beers to withhold supply for the first time to support prices. It is also being drawn closer into the embrace of parent company Anglo, which bought the Oppenheimers’ 40pc stake in 2011, taking its holding to 85pc; the Botswana government owns the rest. A year ago, rumour had it that Anglo, struggling with the downturn in commodity prices, wanted to sell off De Beers. But now it is on course to be one of the three pillars of a new, slimmed-down Anglo, alongside copper and platinum. De Beers chief executive Bruce Cleaver, appointed earlier this year, says he is “proud” of its contribution to Anglo’s earnings – some 40pc – but insiders wonder how the parent group will assert its control. 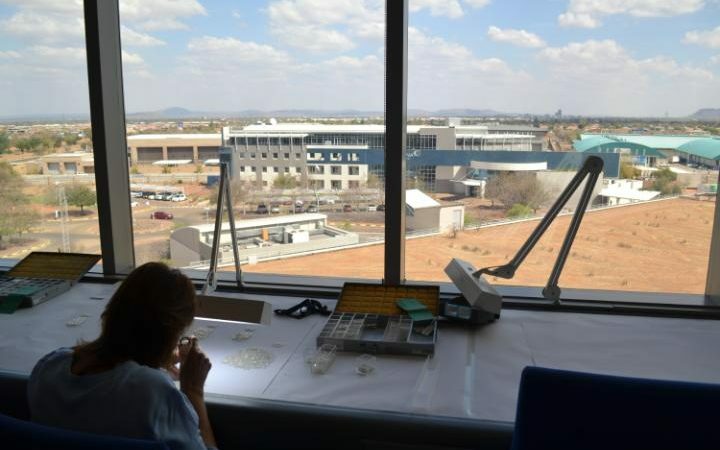 With sightholder sales now in Gaborone, De Beers’s London offices are earmarked for sale. The remaining London staff will move into Anglo’s headquarters, although the relocation could be delayed because the latter’s own lease is due for renewal. Over the past five decades, De Beers has recovered about 700 million carats of diamonds from Botswana, helping the country’s GDP per capita grow at 5.9pc a year. De Beers says the partnership supports one in 20 jobs in the country, while diamonds contributed $4.4bn to the economy in 2014 – 27pc of GDP. For all its success, Botswana’s unemployment rate runs at 18pc, and the government is anxious to squeeze as many jobs out of diamonds as possible. It has lured 20 sightholders to Gaborone to set up cutting and polishing factories – a trade that is dominated by India. 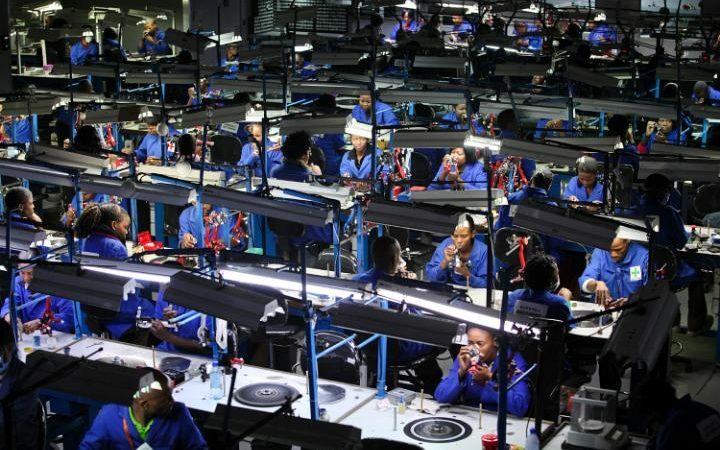 The factories are exempt from tax, though this could change soon as Mogaetsho admits “the taxman is not happy”. Bart Heylen, who runs the Blue Star factory in Gaborone, hails from a family of Belgian diamond cutters. He admits he was sceptical that Botswana could develop its own industry. “Many people laughed – even my father: ‘You want to make triple X diamonds in Africa?’” Heylen thinks Gaborone could one day host 15,000 cutters. But the city has a way to go: the downturn in 2015 led to contraction in the workforce, from 3,700 to 2,000. Mogaetsho is aware of the problem. “Relying on mineral revenues is risky – during times of poor performance there are challenges,” she says. De Beers is still spending a third of its exploration budget in Botswana, but admits it is unlikely to find “another Jwaneng”. The prince of mines itself could last until 2080, but politicians are conscious that diamond supply is finite. As a result, Botswana is encouraging miners to look at its other resources, including some 200bn tonnes of coal reserves. “We can open big coal mines like they have in Australia, but we have the challenge of transporting it to ports,” Mogaetsho says. 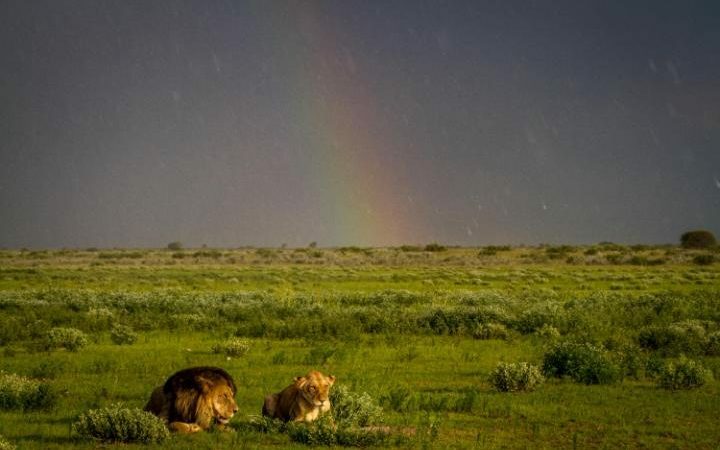 Landlocked Botswana has just one railway line, connecting it to South Africa. 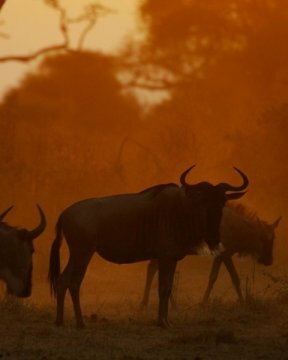 Botswana’s tourism industry is burgeoning – safaris are popular in the north of the country – and hopes are high for its agriculture and tech sectors; Bofinet, the local version of BT Openreach, is busy rolling out fibre broadband across the country. For the Batswana people, the relationship with diamonds is complicated; it is “loaded concept”, as one puts it – the source of their wealth, but still a rarity. One worker admits she is “not so fussed” about diamonds. 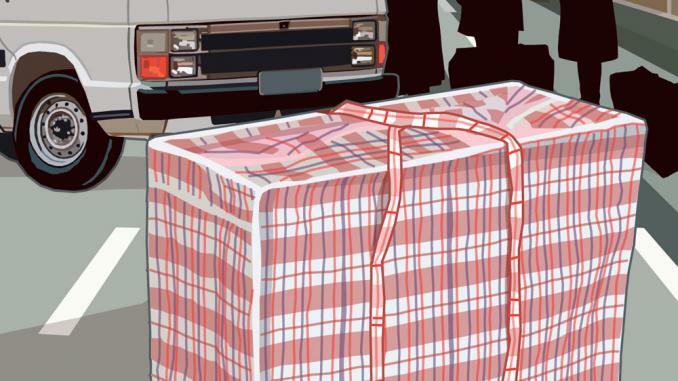 And there are relatively few places to buy diamond jewellery in the country – though De Beers has a shop at Gaborone’s spotless new airport, and vacant lots in the central business district are earmarked for future shopping malls. De Beers argues that it takes just 20pc of the profits generated by Debswana. However the negotiations work out, it seems likely that, in an uncertain world, both sides will be careful to preserve the best parts of their partnership.